Power, politics, money...it's all in the family in Season 1 of this provocative, bitingly funny drama series about a highly dysfunctional dynasty. 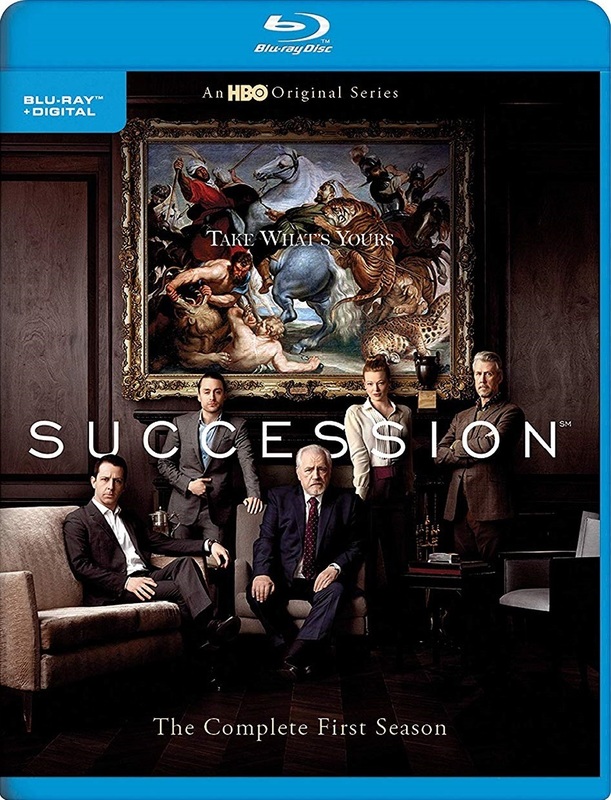 When aging, uber-wealthy patriarch Logan Roy (Brian Cox), CEO of one of the world's largest media and entertainment conglomerates, decides to retire, each of his four grown children follows a personal agenda that doesn't always sync with those of their siblings--or of their father. After Logan changes his mind about stepping down, he endures the often-childish bickering of his heirs while others in their orbit position themselves for a post-Logan world that seems imminent, though not predestined.